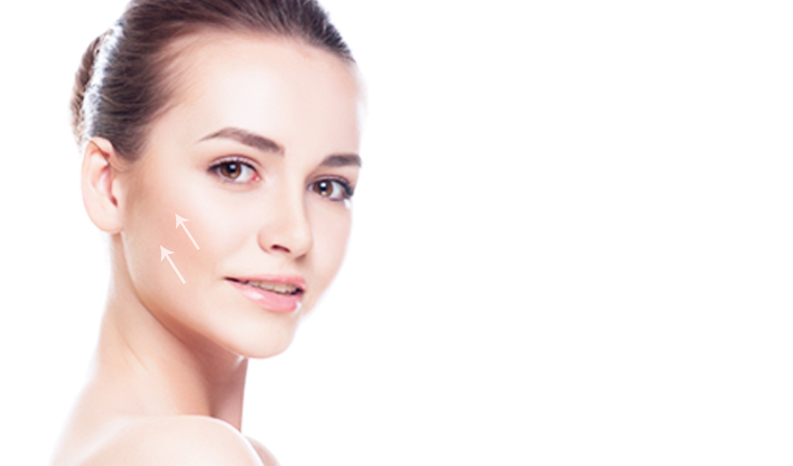 Sagging skin is more commonly associated with aging. As your skin loses elasticity and gravity starts working against you, sagging becomes an inevitable part of the natural ageing process. Sagging skin can result from age, pregnancy, sudden weight loss, reduced muscle mass, diet and nutrition, poor overall health, and more.